Animals have different ways of communicating with their own kind. We humans managed to devise our own ways of communication. We learned to use speech template, primarily, to communicate with other people. Other than that, we devised different ways in communicating using the different parts of our body. Writing is a skill in communication that we managed to develop in school. Throughout the ages, humans learned to improve their skills in writing, at the same time improving the way we communicate with each other. Thus, it cannot be denied how writing helped in improving our overall writing skills in communication. 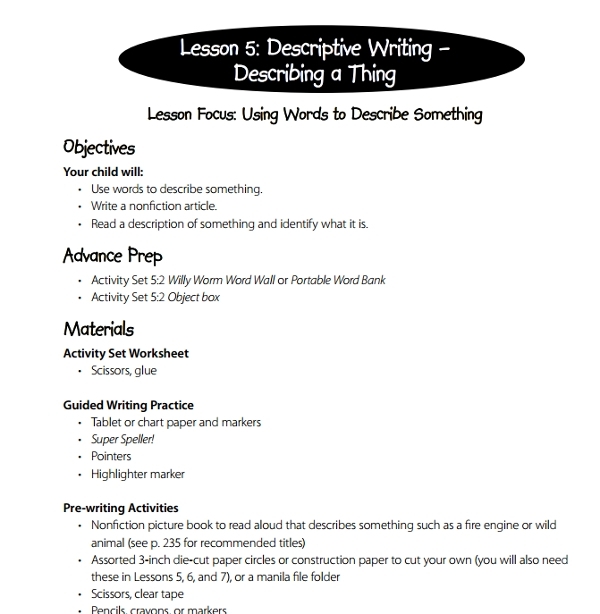 Descriptive writing is a writing style which is used to describe in sensory detail the different things, places, people, and ideas. Descriptive writing sketches an image on the reader’s mind by giving a detailed description of the particular topic or subject. You may also see memo writing examples & samples. 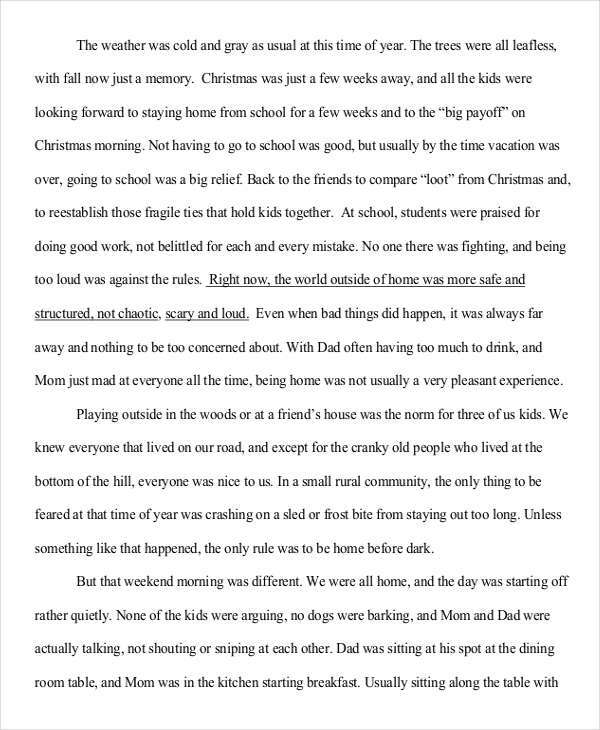 By doing this, the writer creates a vivid image of whatever he/she is writing about, and allowing the reader to imagine such image while reading the composition. 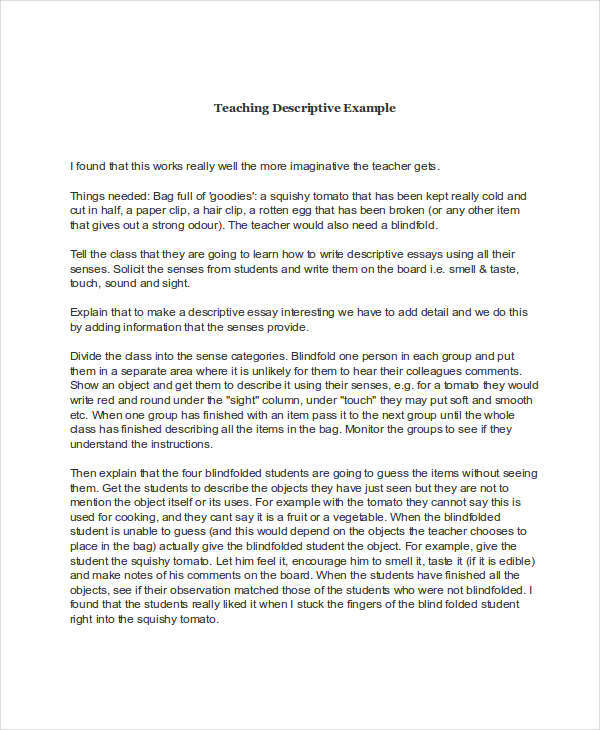 The basic aim of a descriptive essay is to show the readers, and not simply tell them the details through a thorough description. 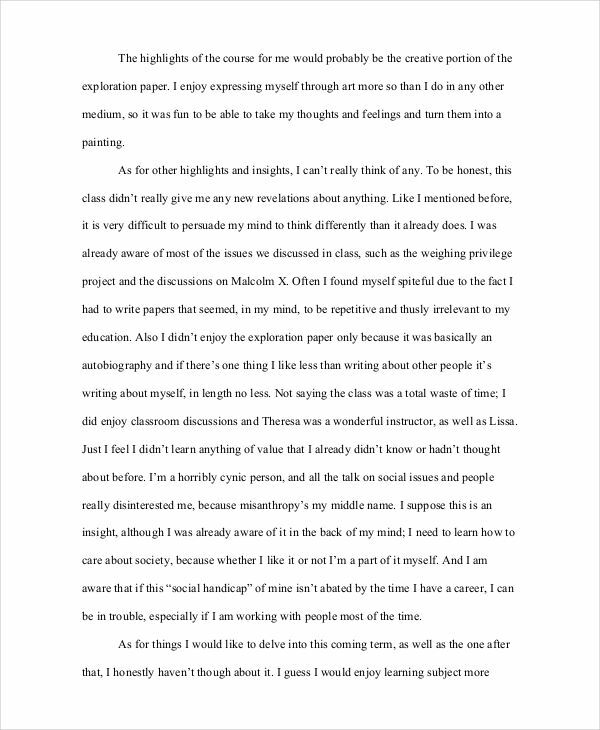 Descriptive essays let the writer connect better with his/her readers. In descriptive writing, the writer stimulates the readers’ imagination through vivid descriptions of the subject. 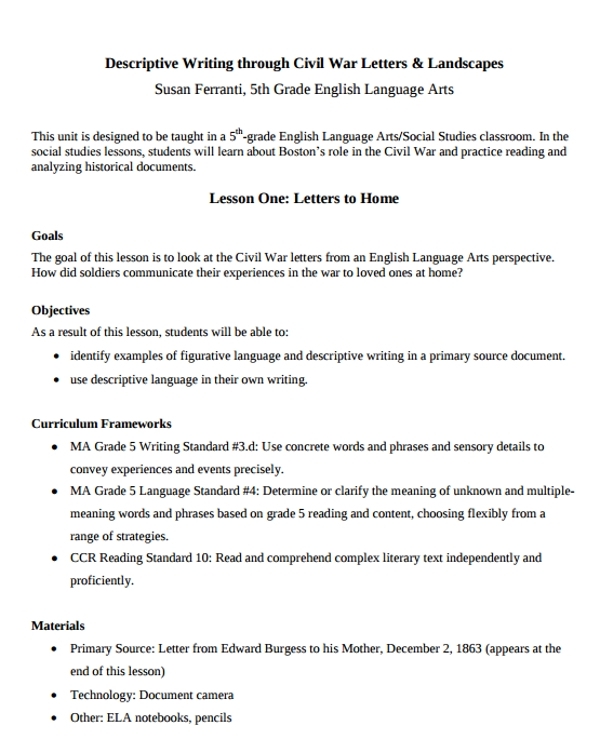 You may also see formal writing examples & samples. Thus, it is important for the writer to be observant of the details, while being creative and imaginative at the same time. It is hard to capture a reader’s attention and keep it until the end of a story, but a well-crafted descriptive effective essay is able to do both things at the same time. 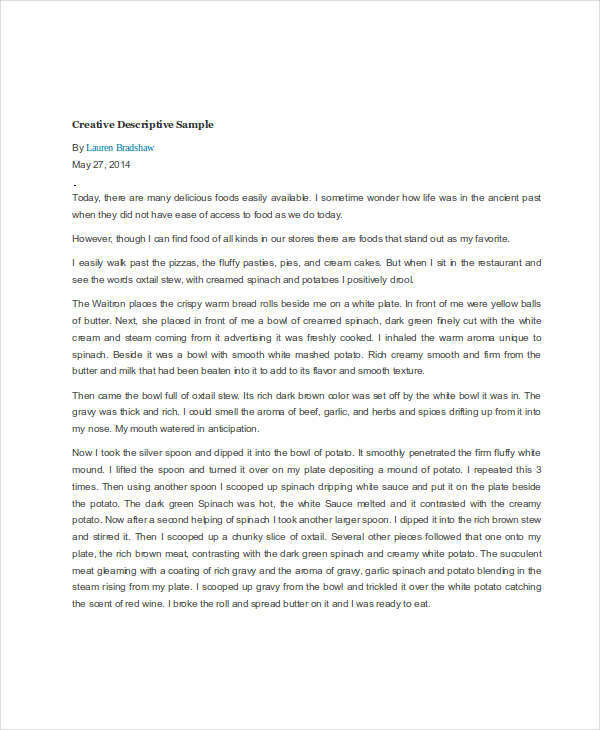 Through descriptive writing, the reader will be able to recreate images on their minds, and feel emotions being depicted in the composition. 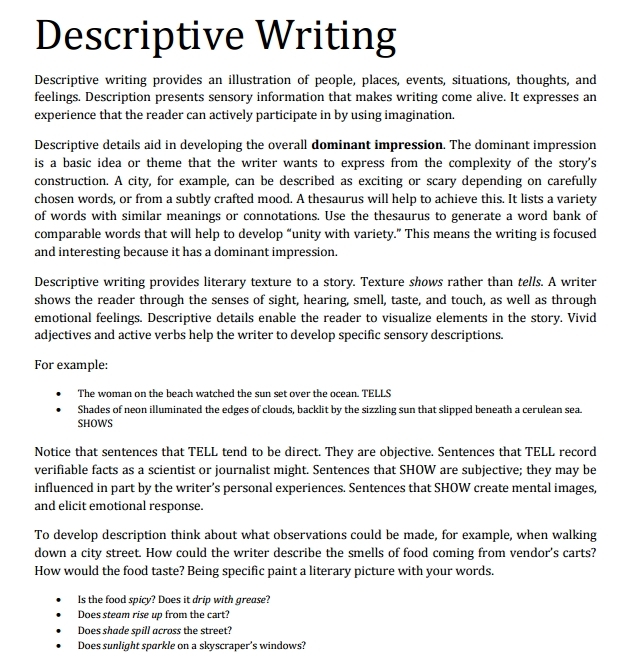 Therefore, the writer must avoid using vague words and descriptions in writing a essay for descriptive. In school, we learned to write different compositions on the different types of writing styles. 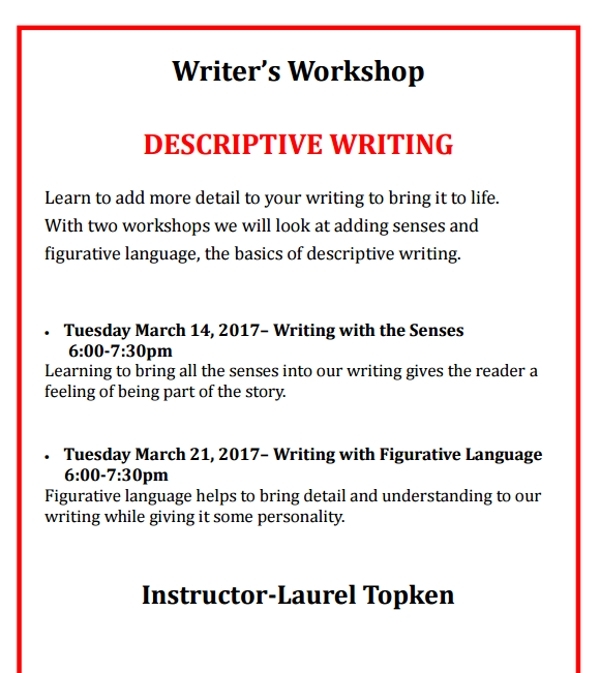 Narrative and descriptive writing are two of the writing styles we’re already familiar with. However, because of their similarities, some are still unable to differentiate both styles from each other. You may also see what is writing used for? Basically, narrative writing is a narration of an event or a particular experience, while descriptive writing is a description of a certain topic. Still, let’s dig deeper. 1. In narrative writing, the writer recreates a particular memory of an experience through by the sequence of events in chronological order. Narrative writing retells events in detail, creating a story out of it. Narrative writing aims to tell a story to its readers. It also include the basic elements of the story, such as characters, plot, setting, among others, and is often written in the first person or third person point of view. 2. In descriptive writing, the writer illustrates an image of the subject being described. The writer often relies on the human senses upon describing things, places, events, people, feelings, or ideas. 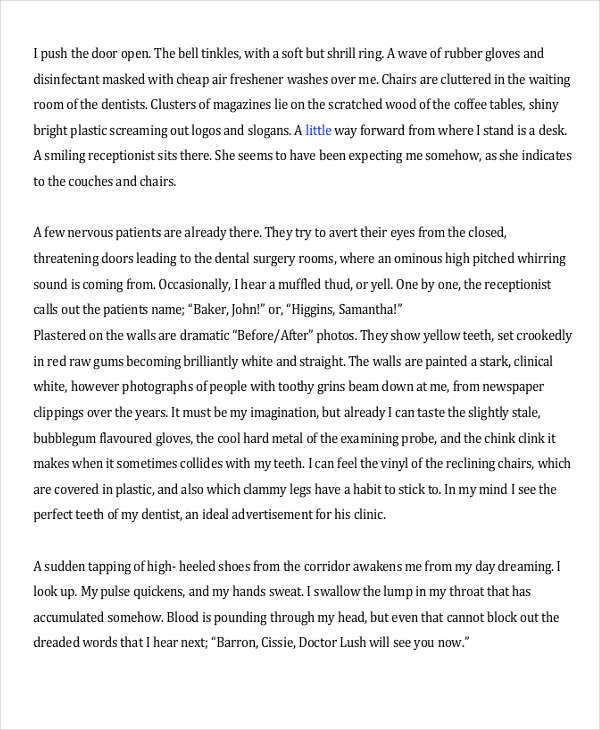 This enables the reader to easily visualize the image, as described by the writer. 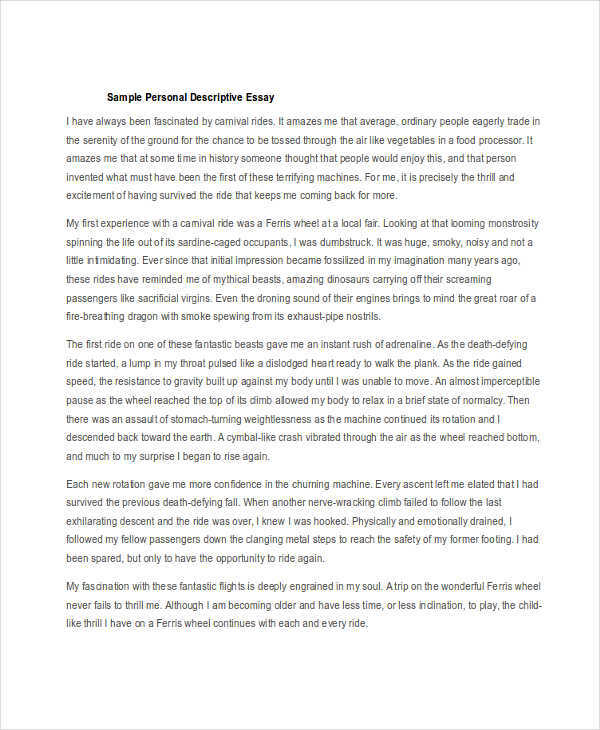 You may also like essay writing examples & samples.